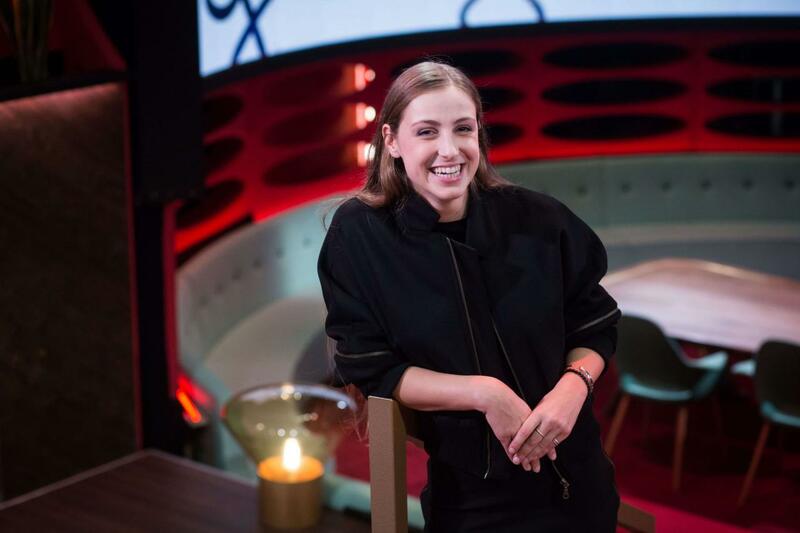 VRT have revealed that Laura Groeseneken will represent Belgium in the Eurovision Song Contest 2018 in Lisbon. She is the first competing act for the 2018 contest to be revealed. The announcement took place on Van Gils en gasten tonight. Laura performed an English version of “Amar pelos dois” and was interviewed about her selection for the contest. She was joined on the show by Peter van de Veire, the commentator for the Eurovision Song Contest on VRT and Tom Dice, who represented Belgium in 2010, which was the last time that VRT selected both the artist and the song internally. Laura Groeseneken, also known by her stage name Sennek, is 27 years old and comes from Leuven in the province of Flemish Brabant. She mainly performs a mixture of soul, electronica and pop. She is the keyboardist for the band Ozark Henry and also works as a visual merchandiser at IKEA. She is also the first Belgian representative since 2013 to not be a former contestant of The Voice. She was internally selected by VRT to represent the country in Lisbon. Laura will now work on composing her song for the contest, which will be revealed at a later date. Belgium will be hoping to continue its streak of good results of three consecutive top 10 placing over the last three years.